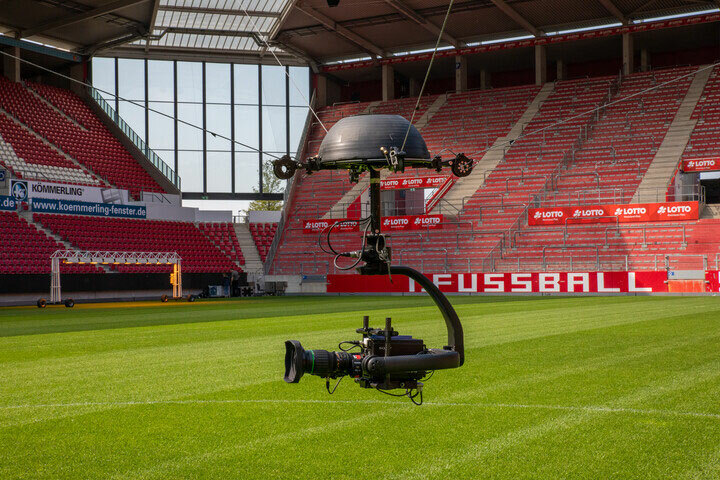 The Robycam is a special motion system for cable-suspended 3-axis gyro-stabilised camera heads. Sophisticated control algorithms of Robycam provide a unique opportunity to bring the camera literally to any point within the working area, while Robyhead R2 camera head fully controls camera view angles with endless 360° pan and active roll with autohorizon. A synergy of these features allow Robycam to produce spectacular images, never attained before. 200 m x 200 m and more are possible. RobyHead – is a family of camera heads for cameras of all different sizes, from jibs and cranes to micro- and studio-cameras. The heads are made of carbon-fibre and available in different models that impress with low weight, highest stability under the harshest production environments as well as the opportunity for movements in many direction. RobyHeads can be equipped with all standalone broadcast 2/3” box cameras. Since its introduction into the market in 2008 the system gets a lot of attention around the world and has been used successfully in sports, concerts and other major events. 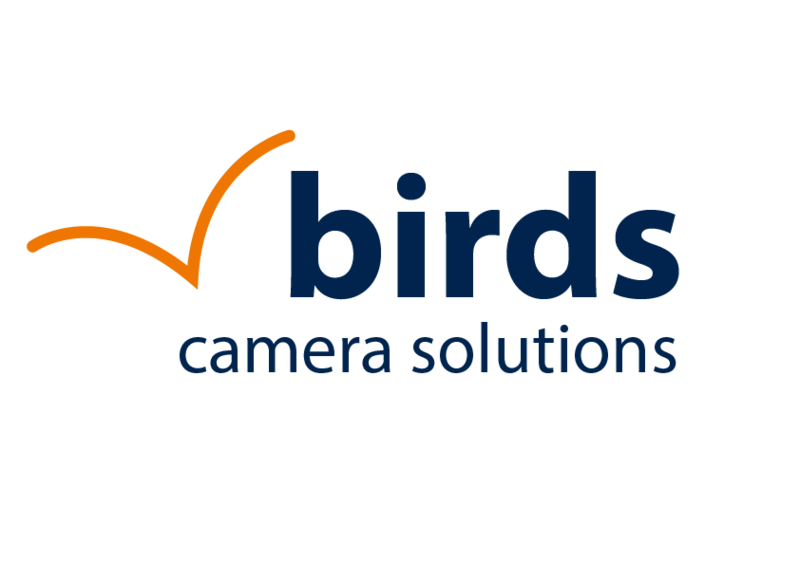 All Robycam and RobyHead products and systems are available for sale and rental. The suspension ropes of the dolly can be wired in a special “polyspast” mode. The mode allows to apply more force from the winches to the dolly and increases the maximal working height without altering the system's hardware. The system has been proved to comply with DGUV 17/18 (former BGV-C1) German safety standard and conforms all other major national safety requirements. Setting working zone borders and keeping the dolly within is an inherent feature of the software.  Robycam can be integrated with all major AR systems to provide accurate tracking data of camera position, orientation and lens parameters. Robycam is a modular system which allows to use the same system both in 3D and 2D modes. In both modes videosignal and camera head controls are delivered to/from the dolly via a separate fiber-optic cable, whose length is adjusted by a separate winch.